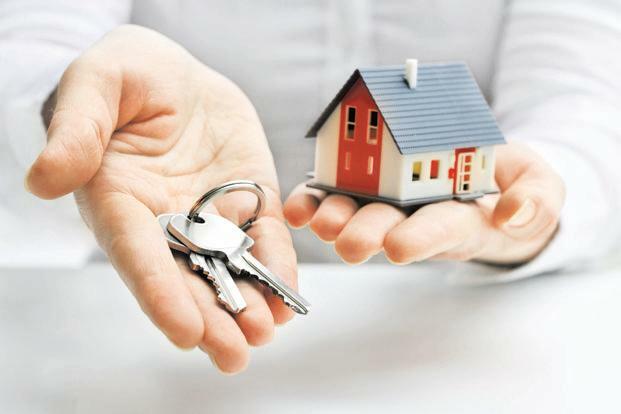 If you are planning to buy or build a new house, the thought of securing a home loan must have crossed your mind. A new house in the contemporary Indian economy involves the movement of huge funds. Getting a housing loan is crucial to the whole process and can often trigger some anxiety in the borrower’s mind. Some knowledge about how lenders disburse home loans can save you unnecessary worry. Let us break the home loan disbursement process down in a few steps. This is where it all starts or so it seems. You apply for a home loan to a certain lender and await their approval. The task on your part in fact starts earlier. You cannot just apply to the first prospective lender you can think of. You should compare many lenders. There are certain features you should look for in any home loan. 1. The interest rate should be reasonable. You should look for the lowest home loan interest rate. But there are other things to consider. 2. Make sure there are no foreclosure or prepayment charges involved. 3. Look for a reasonable span of moratorium, or principal holiday. Once you have chosen the lender, key in your credentials along with all necessary documents and apply for the loan. There is a round of initial verification by the lender to make sure your personal details are on point. After this, some lenders may need a physical meeting between you and their representative. You may have to answer certain queries about your personal details as well as about the property you are buying. A home loan is a secured form of the loan. Thus, it requires a collateral asset against the loan amount. The lender is likely to inquire about the property you are hypothecating to them. Once the lender is satisfied with your personal credentials as well as the details regarding the collateral they issue a sanction letter. The amount that is to be sanctioned to you depends on a few factors. 1. The value of the collateral asset is taken into account. A lender may decide to sanction 50% to 70% of its value as loan. 2. The monthly income of the borrowing party is a vital factor. You have to pay equated monthly instalments (EMIs) to repay the borrowed amount along with interest. A lender usually sanctions an amount the EMI for which is less than the borrower’s monthly income. You can figure out the EMI beforehand with the help of a home loan calculator. There can be some gap between the sanction and the disbursement of housing loan. During this period the lender independently runs some checks. They make sure that the property is free of legal encumbrance. They also evaluate the land or the property to ensure justification of the sanctioned amount. Now, after the checks have been run and the property is registered, the lender offers the loan agreement. All the terms and conditions about the house loan are mentioned in the agreement. Once you sign the agreement, the loan is good for disbursement. Depending on the nature of the property the loan amount can be disbursed either fully or partially. If your building is under construction, then only a certain percentage of the sanctioned loan is disbursed initially. The EMI is calculated for the disbursed amount only. In case of a ready to possess house the loan amount is disbursed in full and the EMIs are payable for the same.